What happens if gerrymandered lots are permitted? 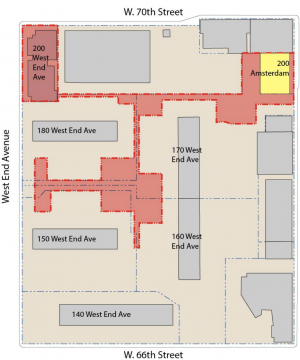 The Board of Standards and Appeals’ upcoming decision on 200 Amsterdam could have far-reaching impacts citywide on zoning lots. This presentation, created for the BSA hearing and a City Council briefing, looks at some of the most pressing issues that will occur if gerrymandered lots are permitted: easier infill, diminished building spacing, and no environmental review for this type of development.